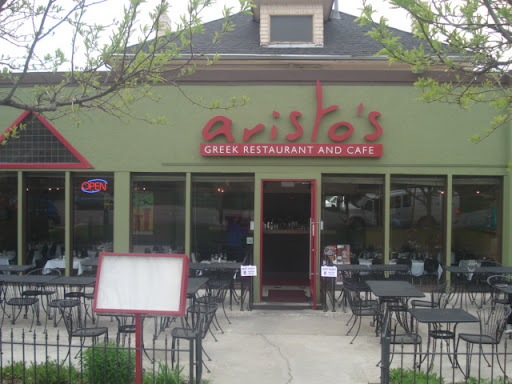 We’re huge fans of Greek food, but we’ve both had dishes at Aristo’s that have left us disappointed with humanity. Their pastitisio makes us sad (they go overboard on the nutmeg), and we hate to brag (not really), but we make a better version of the dish at home. However, Aristo’s has a couple of really shining dishes. 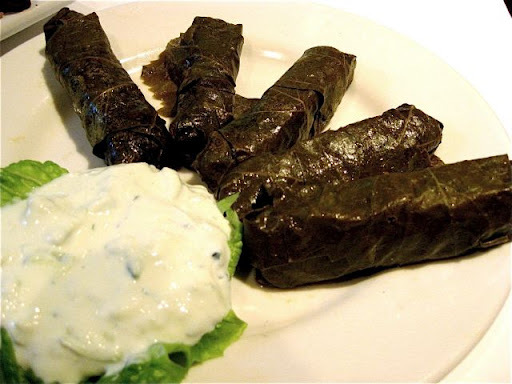 Their dolmathes (lamb, beef, and rice wrapped in grape leaves) is excellent and so is the tzatziki (sauce consisting of yogurt, cucumbers, and garlic) that comes with it. Om nom nom. But their crown jewel is the kotopoulo yemisto, which is breaded chicken stuffed with sautéed spinach and feta, topped with a creamy mushroom scallion sauce. 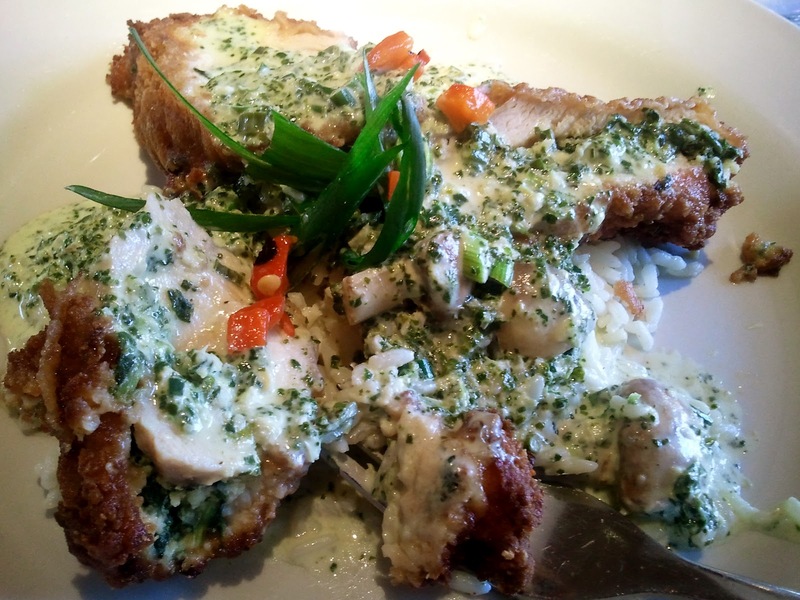 We usually lunch at Aristo’s, and even though this dish isn’t on their lunch menu, we always request it, and they happily oblige. Visit Aristo’s at 244 S 1300 E SLC, and their website at http://www.aristosrestaurant.com.